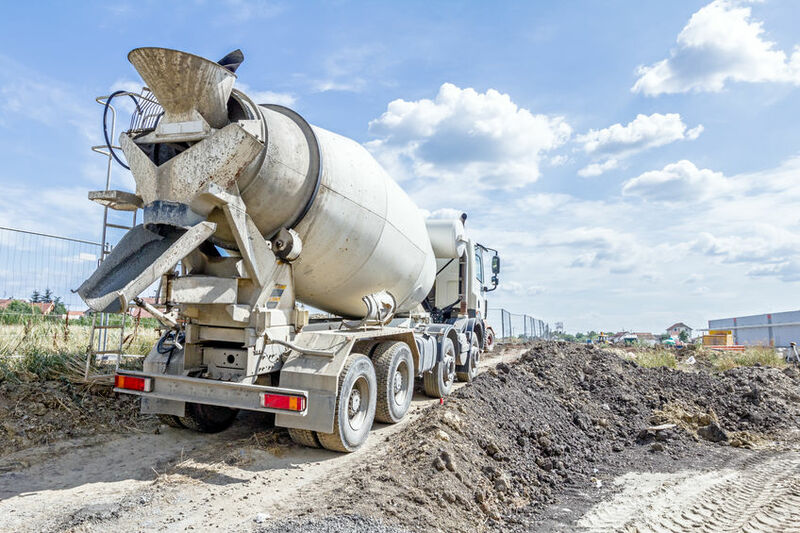 Since 1 April, the scope of Section 30bis ("Works on immovable property") has been extended to the supply of ready-mixed concrete to consumers, with or without in situ pouring. In concrete terms, the above means that you are jointly and severally liable for any social debts of the supplier of the concrete. You must therefore verify whether the withholding obligation applies when you conclude the contract and at the time of paying the related invoices. From now on, contracts with suppliers of ready-mixed concrete must be reported in the Declaration of Works. The presence of the driver of the concrete mixer on the work sites covered under the scope of application must also be reported to CheckInAtWork.